Our goal is to satisfy our valued customer in rental and décor services. 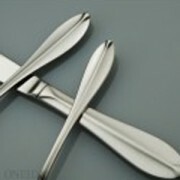 We provide a variety of items starting from tables, chairs, linens, chinaware, silver flat ware, glasses and much more. You are always welcome to call us to find new items in stock.